To those unfamiliar with the College of Health and Human Services, the third floor looks like many others in an academic building on UNC Charlotte’s campus. However, behind many of the card-swipe-access doors stand Learning Resource Center classrooms, where simulation labs are transforming the learning process for students and faculty, especially in the School of Nursing. 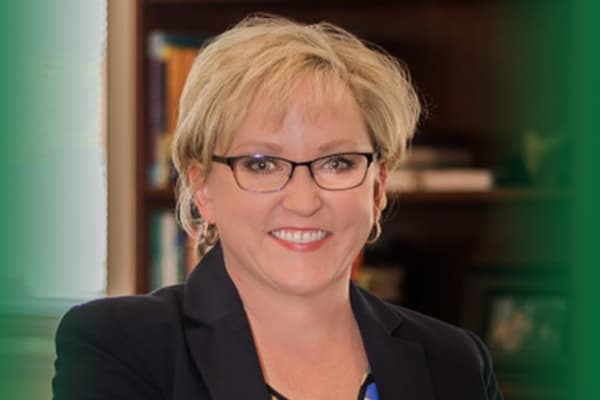 Dr. Dena Evans is the new Director of the School of Nursing. The School of Nursing celebrates its 50th Anniversary. Support the White Coat Ceremonyfor UNC Charlotte students. Traditionally, nursing has used an apprenticeship model, where making and subsequently learning from a mistake may be at the disadvantage of a patient and the learner. Simulation labs challenge this dynamic by placing students into safe environments where they perform supervised clinical simulations, made realistic through the use of technology. The Learning Resource Center offers several simulation labs, including the Marilyn Greene Smith Living Learning Laboratory, which is designed and furnished like an apartment so students can gain skills in the care of clients in the home setting. 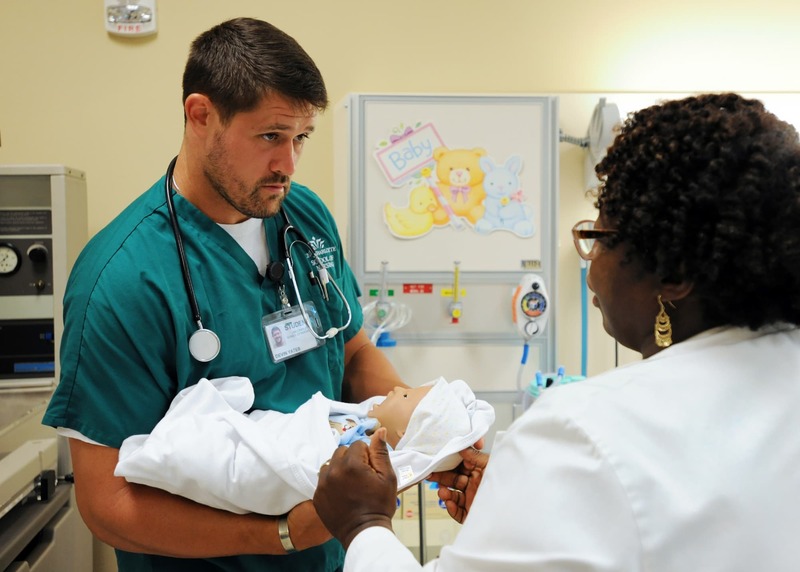 There is also the Maternity/Pediatric Resource Lab, which features a high-fidelity patient simulator called a manikin, baby and toddler manikins, and fully equipped infant cribs and bassinets. Other labs such as the Clinical Simulation Lab and the Nursing Skills Lab feature a variety of models and culturally diverse manikins, as well as fully equipped health care technology to simulate clinical environments. 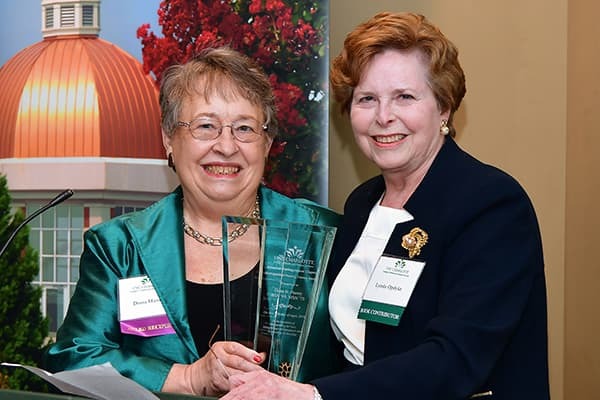 For its commitment to simulation, the School of Nursing was named a 2016 Center of Excellence in Nursing Education, recognizing the school’s innovations and sustainability of excellence. “The simulation labs are amazing,” said Yates. 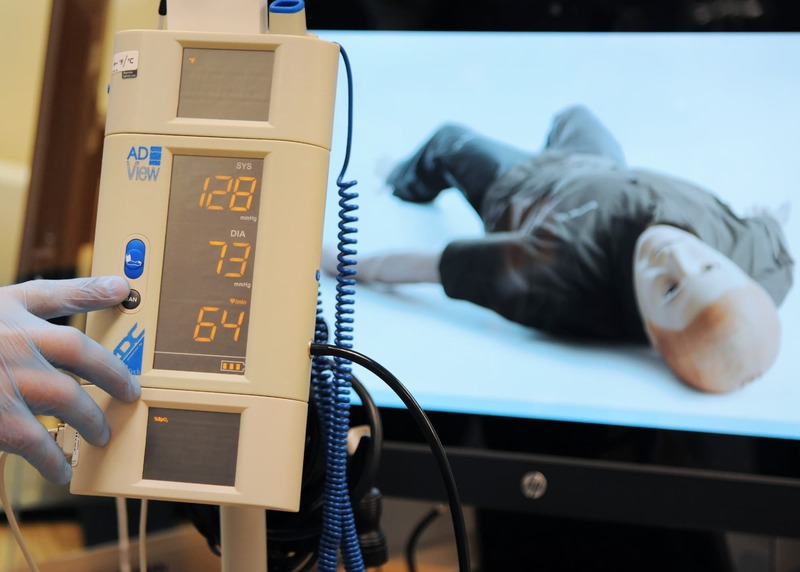 “They allow us to practice our skills on a seemingly live simulator before real patients. We can develop our skills and work out any challenges we may have before getting to a human. Learning Resource Director Colette Townsend-Chambers underscores Yates’ point about skills development. Simulations start with a scenario and objectives from an instructor; then, students create a nursing plan and carry out simulations. Students must think immediately and apply information they’ve learned in increasingly rich simulated environments, rather than simply regurgitating memorized information. The Learning Resource Center also aims to create diverse scenarios. Instructors incorporate other health-care professionals such as social workers or LGBTQ patients. “With diversity challenges coming out, we need to utilize simulation much more than we currently are to prepare our students to be not only competent but culturally sensitive as well in their care for all clients,” Townsend-Chambers said. Working together, future nurses find the labs to be an arena for both self-discovery and teamwork. “We’re starting to collaborate more with other departments. 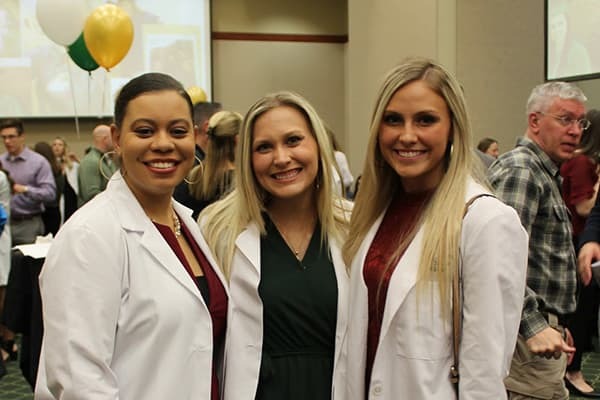 In the clinical setting, it won’t just be nurses working with nurses; there are social workers, respiratory experts, physicians, X-ray techs and many other field professionals for nurses to learn to work among,” said Townsend-Chambers. The biggest advantage with simulation is that it allows students the capability to learn and fail in an environment they can reset after a mistake and not cause real-world damage or danger. And health care is all the better for it.